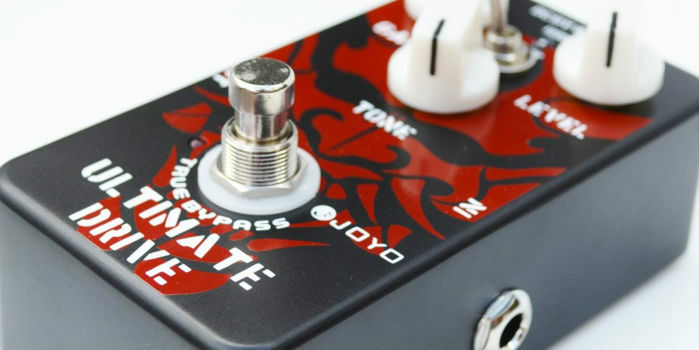 The Joyo JF-02 Ultimate Overdrive Pedal is a simple distortion effect stompbox based on a high-end pedal [reportedly, a Fulltone OCD clone]. 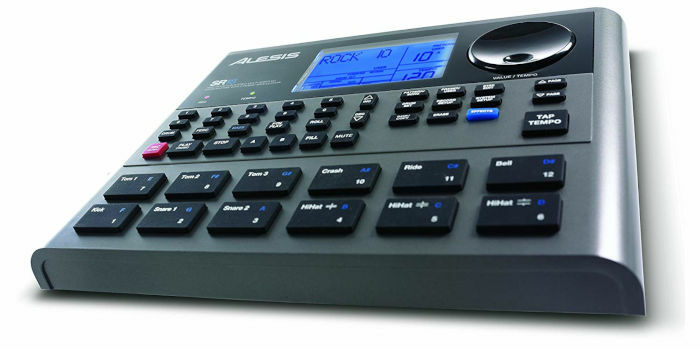 It’s simple to use and has its own distinctive sound. While you might not know the brand JOYO, which is rebranded by Thomann as Harley Benton, I’m sure that you will have heard the pedal that the Ultimate Overdrive is based on. The pedal is a simple distortion which goes from a light crunch sounds into fuzz territory. Don’t be fooled by the three knobs and tone switch! The pedal is fairly well built with both jack sockets being screwed to the case and not moulded onto the PCB, which then sit on the edge. 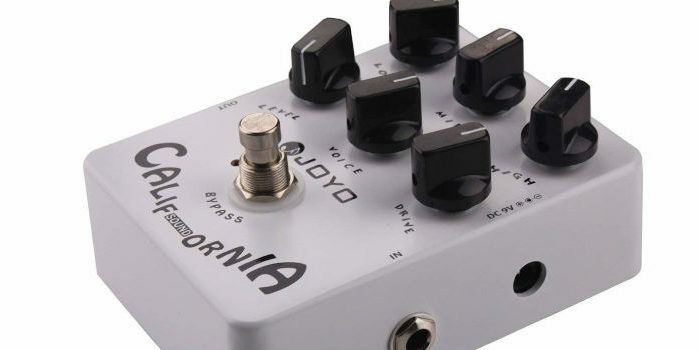 By using jacks screwed to the case, JOYO has increased the life of the pedal as they are less likely to break. The power socket is PCB mounted and isn’t fixed to the case. However, it’s on the top of the pedal which is a nice touch especially if you’re running this on a pedalboard. The battery compartment is easy to access and uses a plastic door on the bottom of the pedal. The LED placement is a little weird but it’s bright and I’m sure you won’t miss seeing whether it’s on or off – regardless of how dark the stage is. So the first thing to mention, this pedal is true bypass which an added bonus and will ensure you have a cleaner signal path. In terms of controls, we have Gain, Tone, Level controls, as well as an HP/LP switch [hi peak /lo peak]. That’s pretty much it. 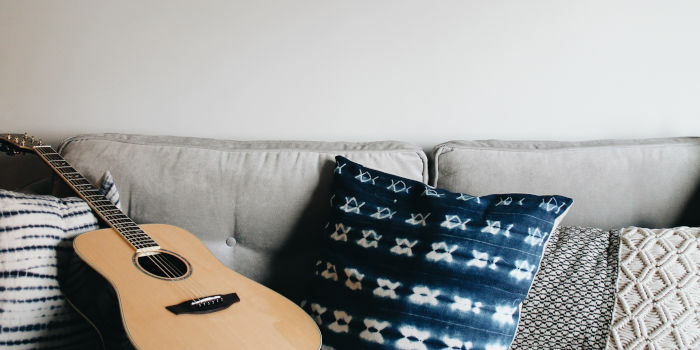 Keeping the gain low, you can get a clean booster with a tone control which allows you to shape your guitar tone or use it as a volume lift for guitar solos. With the gain nearly on full, you can get a tripped out fuzz tone. The tone control has a nice range to it which allows you to shape the distortion sound further. I didn’t see much change in the sound with the HP/LP switch. So I don’t really understand what that feature brings to the table! I owned this pedal for about 9 months. In the end, I decided I wanted to like it but couldn’t. It’s not that it’s a bad pedal. However, I felt that the tones it could produce weren’t as good as other pedals I’ve owned or currently used. I didn’t like how coloured the guitar’s natural tone when set as a low gain booster. As it sounded hollow and adds unusable upper mids. Neither did I like the fuzz sounds when the gain control was all the way up – as it lacks the depth that a RAT or a Big Muff has. If it down to me, I’d buy a RAT instead, even if it’s a clone.